The world’s smallest porpoise – the vaquita – is in real trouble. 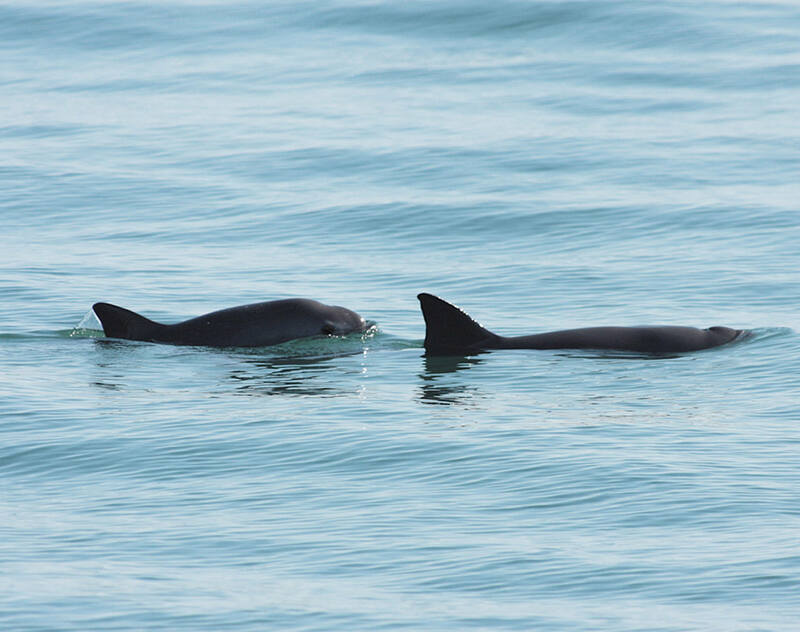 According to a recent report by the International Committee for the Recovery of the Vaquita (or CIRVA), the vaquita population has plummeted to just 30 individuals –a 90% plunge since 2011 – despite international conservation efforts. The vaquita, which is found only in Mexico’s Upper Gulf of California, is the most endangered marine mammal on Earth and is on the doorstep of extinction. Snow leopards are majestic animals native to Central Asia. 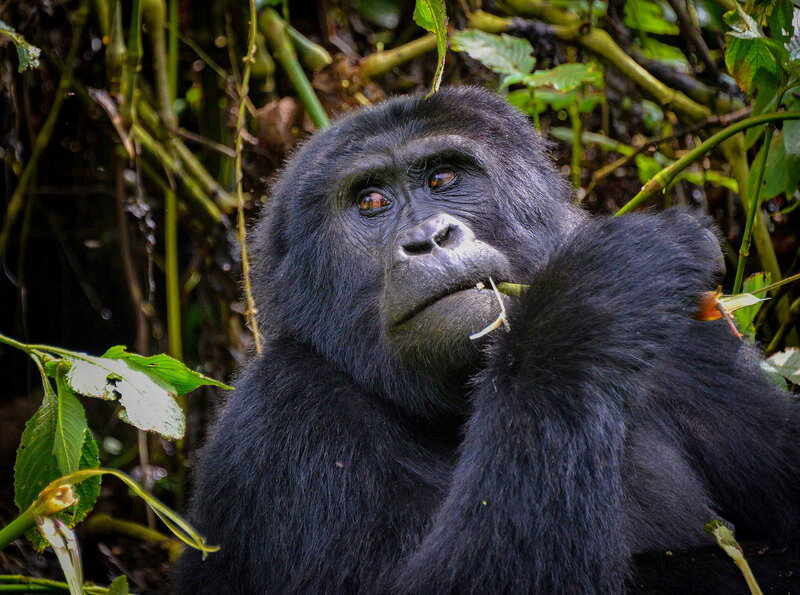 They roam the region’s rugged terrain, from Afghanistan to Kazakhstan and Russia in the north, and to India and China in the east. 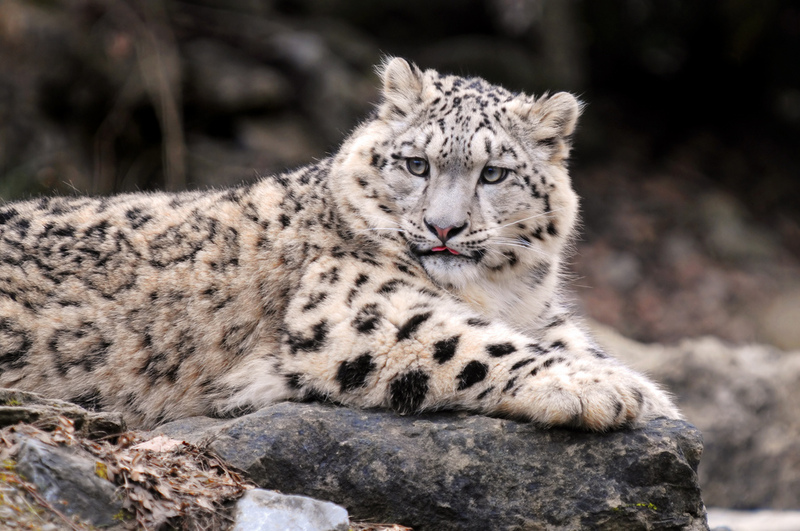 Snow leopards are known for their thick white coat of fur with ringed black and brown spots. These markings help camouflage the animals from their prey. But the camouflage does little to protect snow leopards from one of their biggest threats: humans. Orangutans – one of the planet’s most intelligent animals – can only be found in the wild on the Indonesian island of Sumatra and the island of Borneo, which is a land mass shared by Indonesia, Malaysia and Brunei. And for years conservationists have been warning that measures put in place to protect orangutans have been failing. And they were correct. 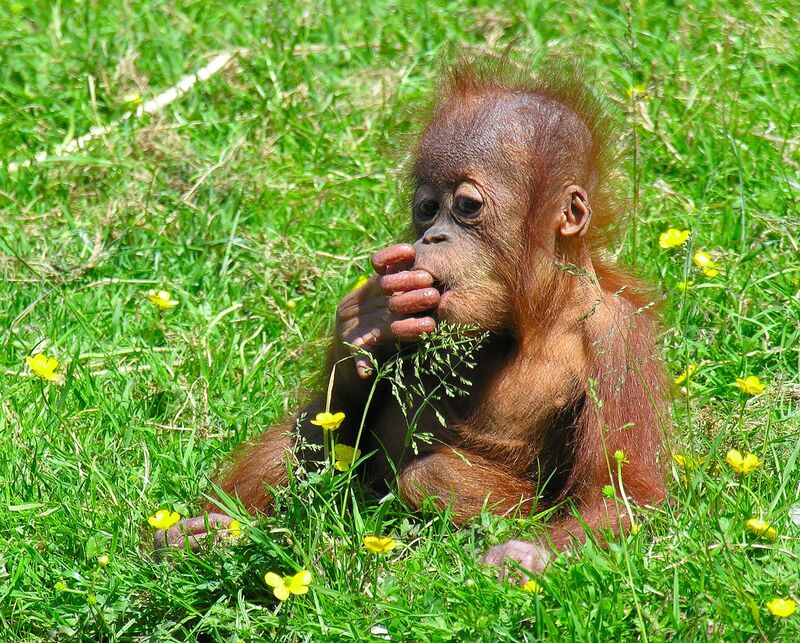 It was recently declared that orangutans are officially headed for extinction. Giant pandas are among the most beloved animals in the world and are the iconic symbol of China as well as of the World Wildlife Fund, the global NGO dedicated to wildlife conservation. 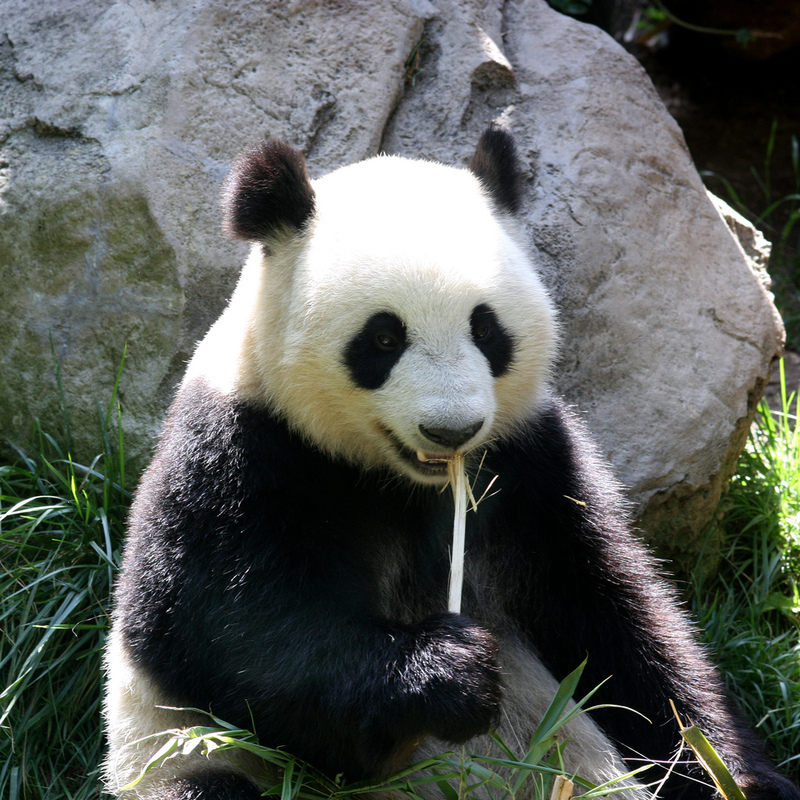 In the mid 1990s, the population of wild pandas dropped to as low as 1,000 as a result of habitat loss, habitat fragmentation, and an intrinsically low birth rate. 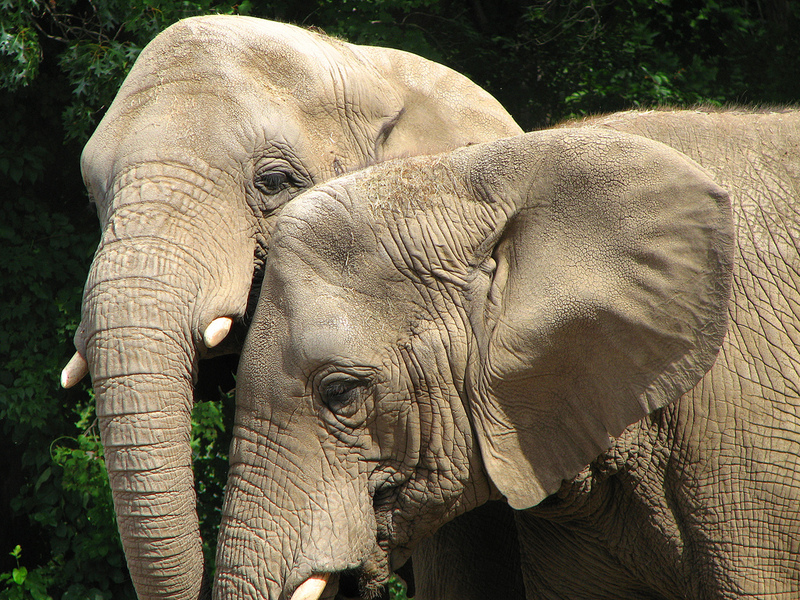 There is also illegal poaching despite severe penalties. Pandas have been considered to be an endangered species for quite some time. 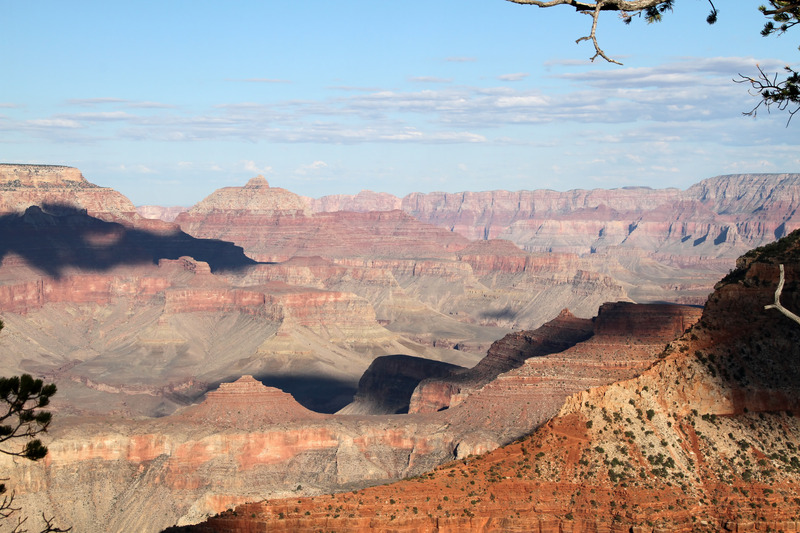 Natural world heritage sites exemplify the world’s greatest areas of natural beauty, ecology, geology, and biodiversity. They are recognized internationally for their value as places with significance that is “so exceptional as to transcend national boundaries and be of common importance for present and future generations of all humanity.” Many of these areas also are a vital source of food, fuel, and water for rural communities, and provide a revenue stream for national economies through tourism and recreation. The livelihoods of some 11 million people are directly dependent on these areas.